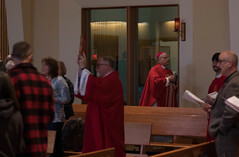 The Diocese of Juneau will be broadcasting live video (see link below) from the funeral events of Fr. Jim Blaney, OMI, in Sitka, today and tomorrow — Monday 12-9 and Tuesday 12-10. Fr. 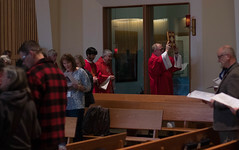 Jim served as a priest in the Diocese of Juneau since 1987, with his final assignment being pastor of St. Gregory’s in Sitka. 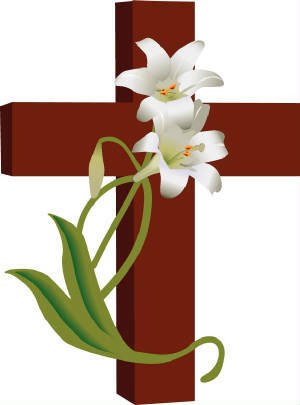 Please join Bishop Edward Burns, the priests and faithful of the Diocese, and the family and friends of Fr. Jim in these prayers of final farewell.